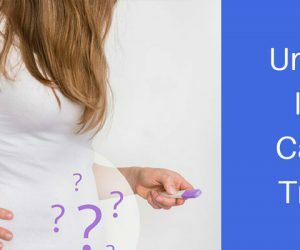 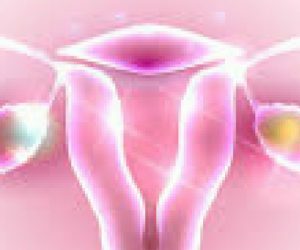 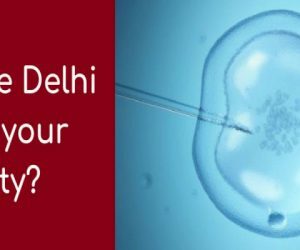 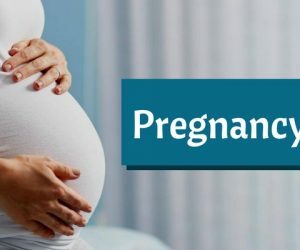 Why choose Delhi to tackle your Infertility? 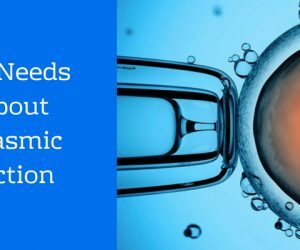 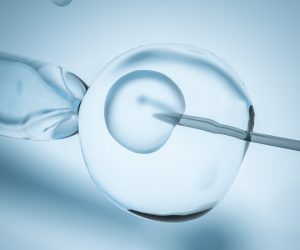 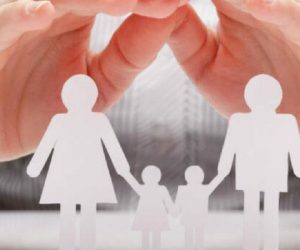 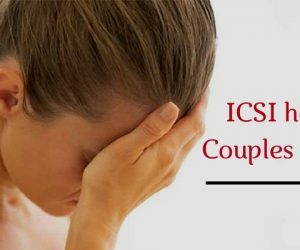 How can ICSI help Childless Couples with Failed IVF? 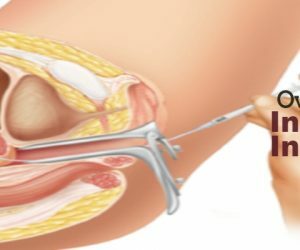 Best option to become a Father with Male Factor Infertility?